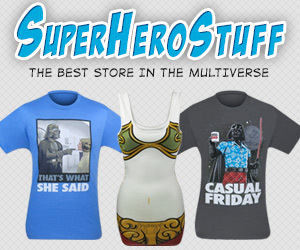 There are a lot of people, myself included, that like to show off just how geeky they are by the things that they wear. In my case, I am usually sporting a t-shirt that supports some computer hardware company, video game franchise or podcast. However, some people prefer to go the extra mile and wear geeky accessories like this floppy disk necklace pictured below. 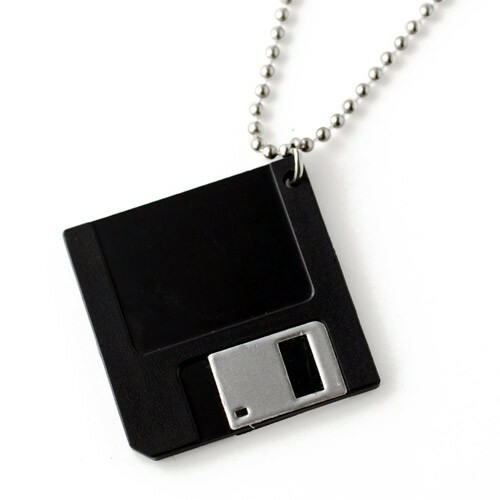 Normally I wear a USB drive or my Gears of War dog tags around my neck but I think I might have to upgrade my geek level and get this awesome floppy disk necklace. 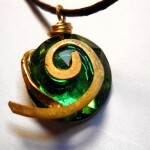 For those interested in upping you geek cred, you can get the floppy disk necklace pictured below at ShanaLogic for $15. It is a miniature floppy disk and not the real thing so if you want to get even geekier, you could probably make the real thing yourself for much cheaper. Would you wear this? Let us know in the comments! 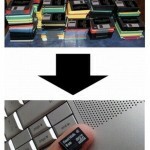 Pass this on to any geeks you know! Like us on Facebook too!